While the Miss Universe pageant has just concluded in the country, it seems that we have earned another beauty queen! 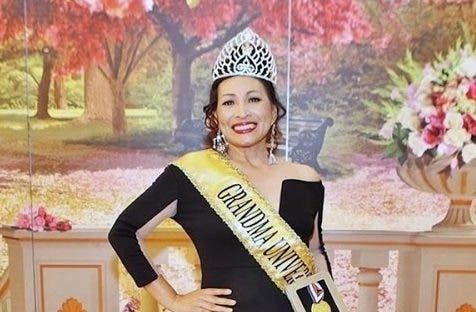 51-year-old Agnes Jakosalem arrived in the country Sunday night after winning the Mrs. Grandma Universe title in Sofia, Bulgaria! Jakosalem is the first Filipina to win the title. She has three children and one grandchild. She shared that she still cannot believe she won, as it is the first beauty contest she has ever joined in her life. YES: Will & Grace Will Return to TV! #Halalan2016: PBB Edition, Poe Evicted, Here are the Big 4! Ramen binge at Ramen Bar, Eastwood.